A Department of Health and Human Services official told senators Tuesday that his agency had warned the Trump administration that separating families would be dangerous for children. 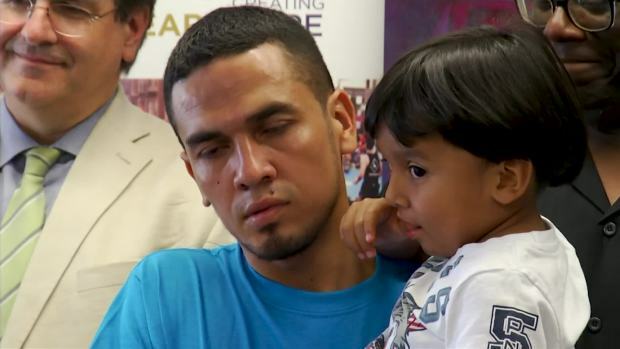 But some of the government's top immigration officials used a Senate hearing to largely defend how the policy has been implemented, with one comparing family detention centers to "a summer camp." 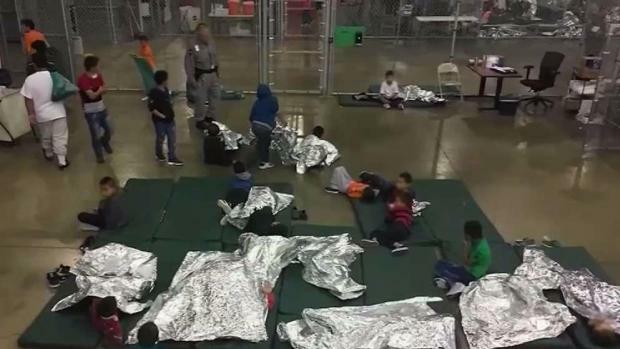 Lawmakers and journalists who have visited some detention facilities around the country and migrants themselves have reported poor conditions. The top members of the Judiciary committee — Chairman Charles Grassley, R-Iowa, and Dianne Feinstein, D-Calif. — have asked inspectors general of two federal agencies to investigate reports by news organizations that immigrants at some centers have suffered alleged sexual and other forms of abuse.